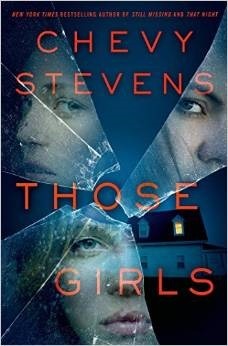 Chevy Stevens is back with her most powerful, emotional thriller yet— a story of survival…and revenge. I discovered Chevy Stevens a few years ago and have loved all her books. I have an advance copy from Netgalley and as soon I finish my current book it will be the next thing I read. This has a creepy feel to it, but it sounds promising. I hope you enjoy it!! Thanks for stopping by Jacque's Book Nook.